Amazing insight! I will watch that movie again, then re-read your essay. Great work. Thanks for the comment. I’m glad if it can be of some use to you! Julia, thank you so much for sharing your writing. Your insights are wonderful. Thank you Alex- there were many moments I wondered where exactly this piece was going, so I really appreciate it! Wow, this was a wonderful start to my day. I shall be rereading this and tracking down the quotebom atrial as well. I really appreciate a blog post that is so thoughtful and researched, something to stay with me while I ponder it all. While I enjoy a quick read from many blogs I enjoy something longer and more layered like this to give me more to think about than ten tips to decluttering my sock drawer (which I do enjoy/need as I subscribe to them, I don’t mean to be disrespectful to those writers) However, finding something more challenging to think on is a delight. I am in the midst of transitioning from living and working in a remote, small mining town to another country, a new-to-me home in a small rural community and my husband’s retirement. All good things, all slight scary and overwhelming. As I begin this new phase of life and think about what I want that to look like this essay is remarkably appropriate. Thank you for your comments! I spent many hours on this one, so I really do appreciate it. I want to wish you well in your new season. That sounds very brave of you to me. Well, as you quoted ‘unbeing dead isn’t being alive’. Our comfort zones come with velvet handcuffs from my experience! This is an incredibly thoughtful and well researched post! 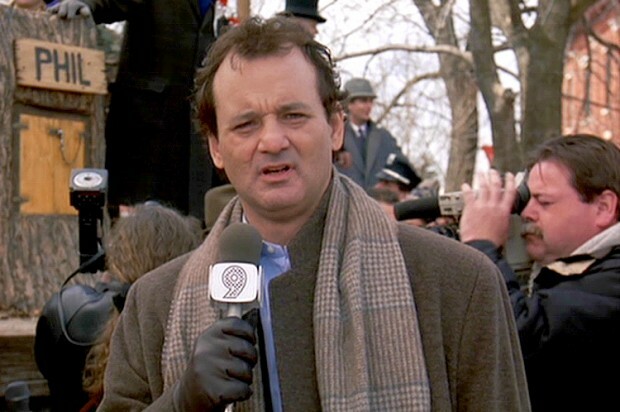 I have seen Groundhog Day a LOT of times. I can’t count how many, and it was years ago, but I loved it. Still do, and your post reminded me of that. It doesn’t surprise me that there were studies about this movie. It truly is quite deep, as you’ve pointed out here so eloquently. I can understand how time lost all its meaning after your husband died. It’s not a comparison at all, but it reminds me how I felt after my mom died. I felt completely disconnected to the outside world. 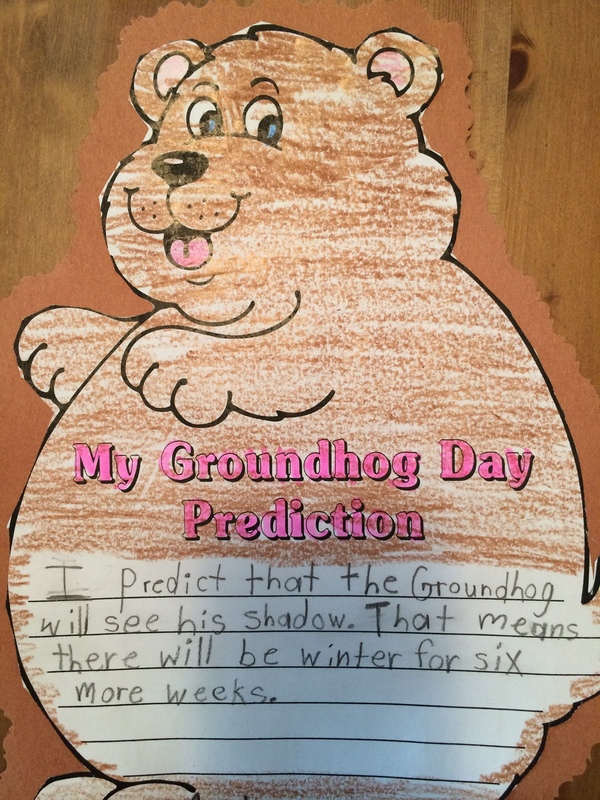 I wanted to stay in my grief bubble forever, I wanted, in a way, the summer she died to be my groundhog’s day so I wouldn’t have to leave her behind. There are so many wonderful thoughts and quotes in this post. I am also a huge fan of Victor Frankl’s incredible book, A Man’s Search For Meaning. I think I’ll be revisiting both the movie and the book now. Thank you Dana. I always knew it was a deep movie, but was actually surprised when I delved into it how deep it could go. And, I’m not just overanalyzing it. I read somewhere that either the writer or director really wanted it to be more light-hearted, but it was Bill Murray who thought it should be more profound. Can’t vouch for the truth of that, but thought it was interesting. All the more reason to love Bill Murray (in spite of how cool it is to do so these days).